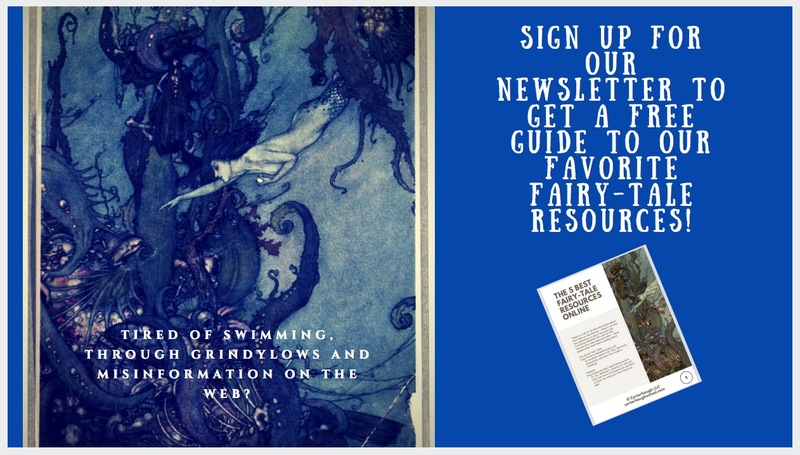 The literary award season has begun, and we’re thrilled that two of our co-written poems, “An Announcement” in Uncanny Magazine and “Waking” in Liminality have been nominated for the Rhysling Award! To celebrate, we’re having a magical giveaway!! Our grand prize is a beautifully designed custom poem, written by us and dedicated to you, on a folkloric subject of your choice – anything you’d like! Would you like a witchy ballad? A fairy-tale retelling? A mashup of your favorite folklore figures? A meditation of the magical qualities of your cat? We will hand-write your custom creation, seal it with wax, and send it you to by post! Thank you so much for all of your support – good luck! !